Every smile is a sign of ….. Daily brushing 😉 Every time you smile at someone, it is an action of love, a gift to that person, a beautiful thing. – Mother Teresa. Making one person smile can change the world. May be not the whole world, but their world. Start small. Start now. Smile is the key that fits the lock of everybody’s heart. ఎదుటి వారి మనసుల్ని సైతం తేలికపరిచే శక్తి ఒక నవ్వు కి మాత్రమే ఉంది. Smiling doesn’t necessarily mean you’re happy. Sometimes it just means you are strong. A smile can hide so many feelings. Fear, sadness, heartbreak… but it also shows one other thing, Strength. Everything Happens for A Reason…, Live it, Love it, Learn from it.!! Make your Smile Change the World.!! No matter how far away I am from you, we can look at the same set of Stars and Smile!! 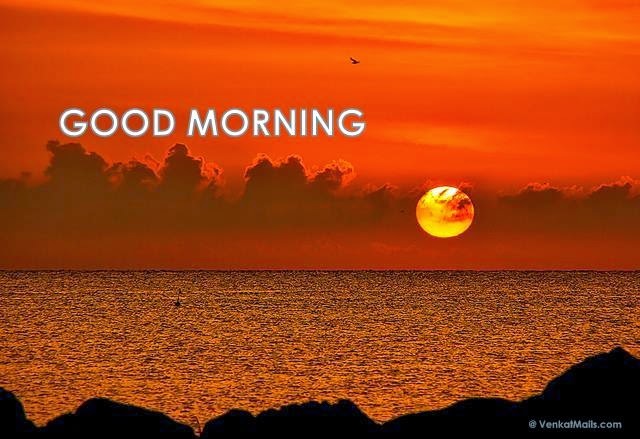 Hey Buddy!, I found this information for you: "Good Morning Quotes on Smile and Happiness". 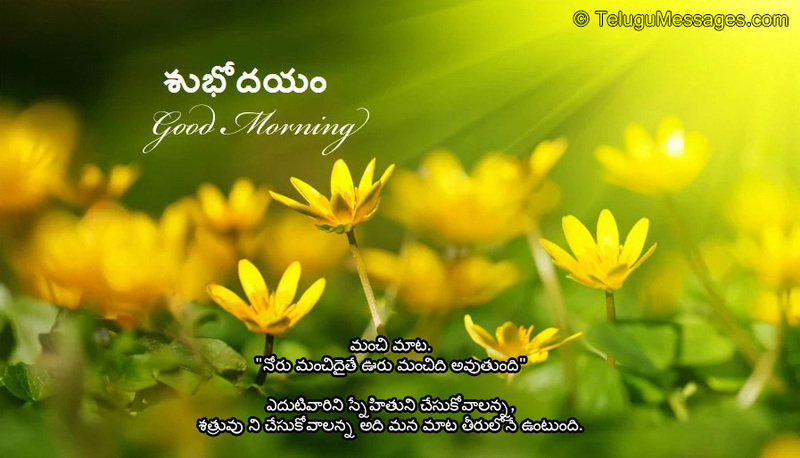 Here is the website link: https://www.telugumessages.com/2017/12/09/good-morning-quotes-smile-happiness.html. Thank you.